Keeping your condominium complex or apartment building attractive and appealing calls for regular multi-family capital improvements. 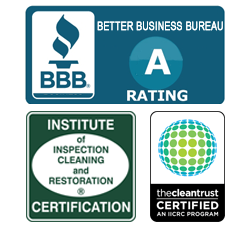 Aaron’s Restoration is your best choice when it comes to making renovations to your Michigan multi-family building. 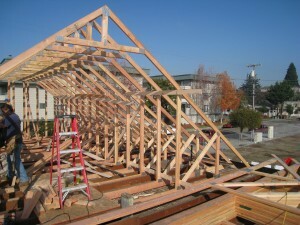 CALL 888-442-2766 or Fill out the form below for complete multi-family Michigan construction and renovation services.